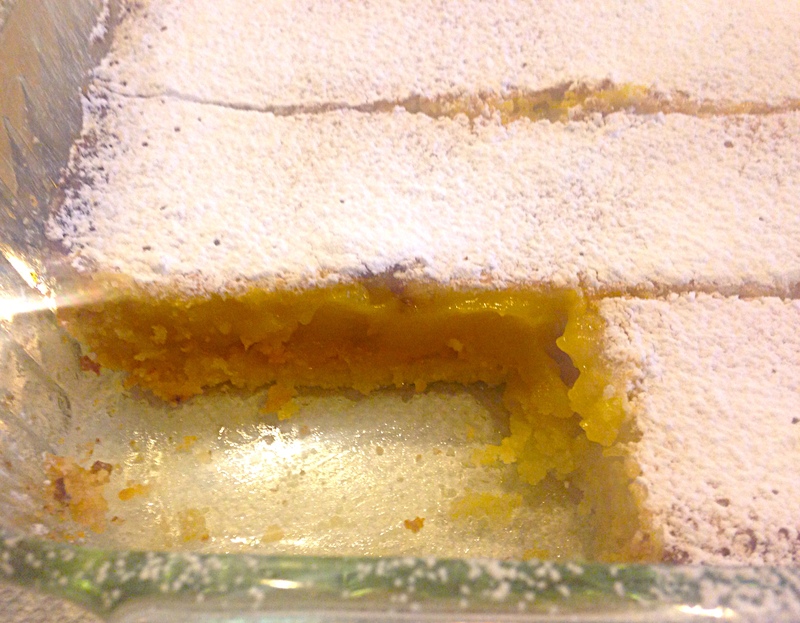 Meyer Lemon Bars – One Half Indian. Saturday we enjoyed a small Holi celebration at my sister-in-law’s. My husband and Didi decided to make tofu matar (I’ll be honest, I really missed the paneer in this one), brussels sprout and sweet potato hash, pooris, and friends brought a Marathi favorite- pooran poli. We were thinking of making kheer again for dessert, but we had recently had it. 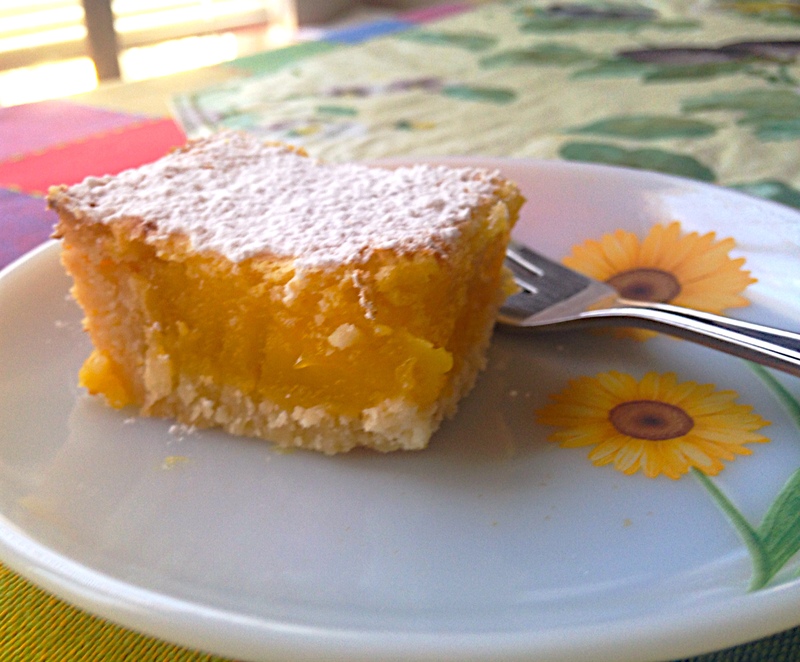 I remembered Didi had bought some beautiful meyer lemons, so I volunteered to make lemon bars. 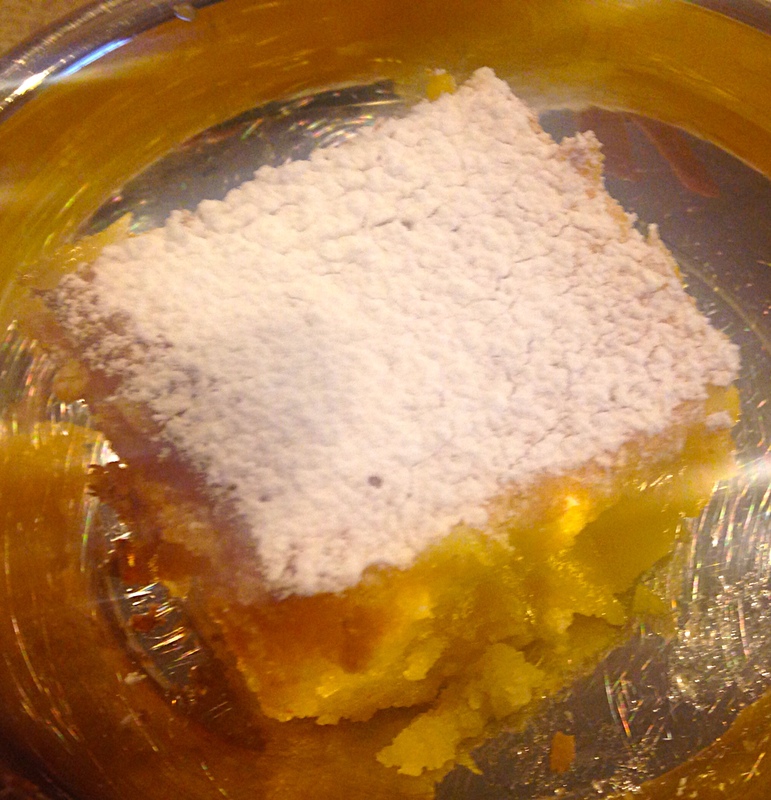 I had never made lemon bars before, and as I began to frantically Google recipes, I was nervous I was in over my head. While baking, I did have a sad moment when I thought I burned the bars and ruined everything. (I was like a depressed, nervous puppy for about 30 minutes as the bars cooled.) Luckily, the lemon bars were not burned and were pretty delicious in my opinion (I ate half the pan). I adapted this lemon bar from an Ina Garten recipe. Her recipe was a bit vague in my opinion, so I have tried to fill-in those holes here. 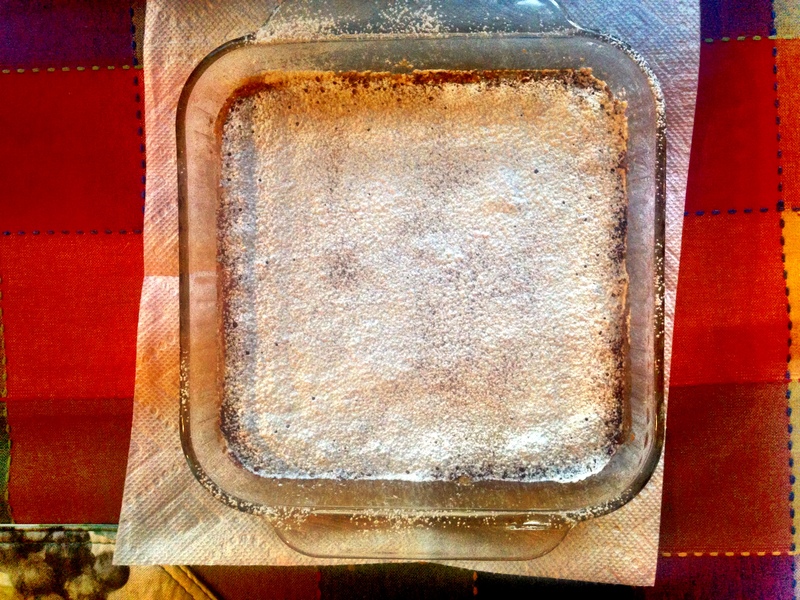 Also, I was not making lemon bars for an army, so I halved the recipe and baked them in an 8×8 pan. 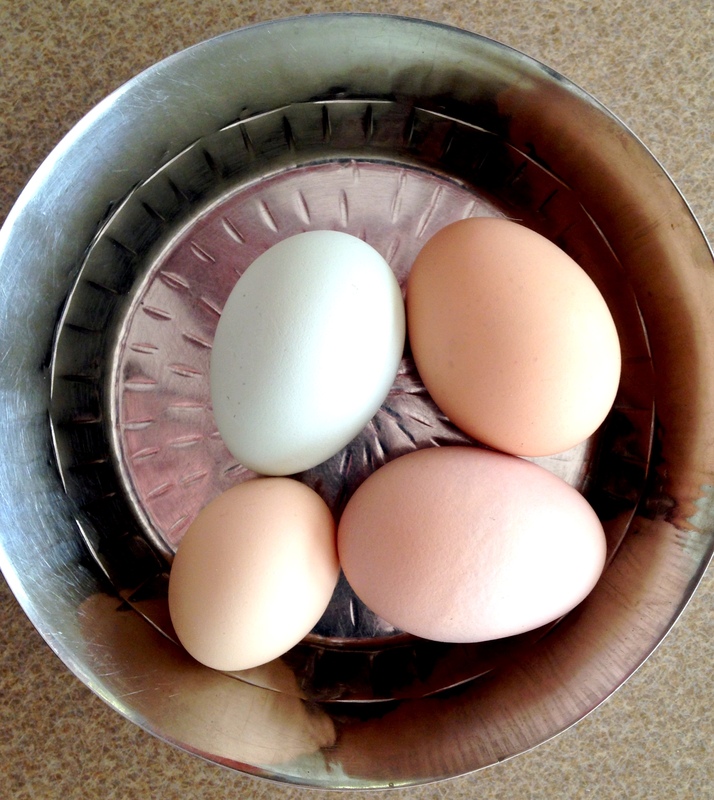 Ina suggests 6 XL eggs for the filling. We did not have XL eggs, so I used 3 lrg and 1 small egg (remember, I halved the recipe). 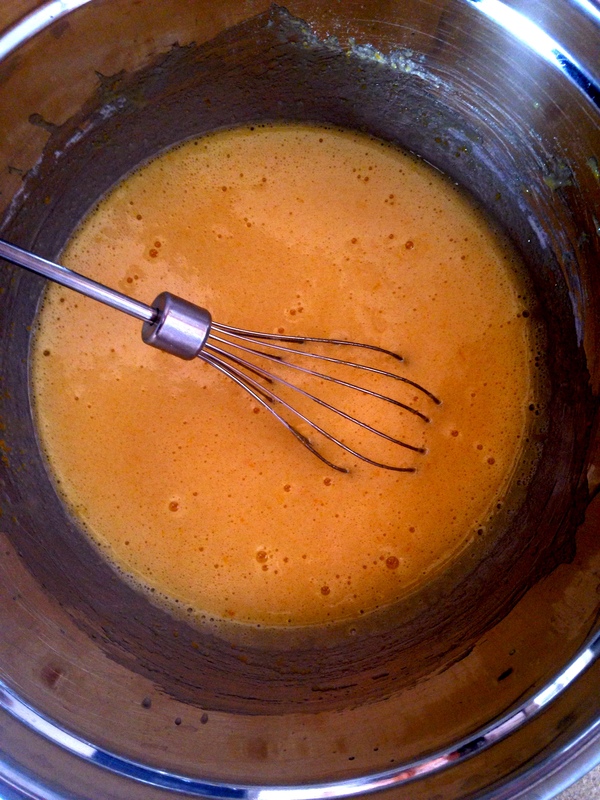 You need enough egg in your filling to make it set properly. If you think you don’t have enough, I suggest throwing in an extra egg or even just an egg yolk. Not all lemons are created equal. Some are much more tart than others, and if your lemons are extremely tart then your bars are likely to be extremely tart. 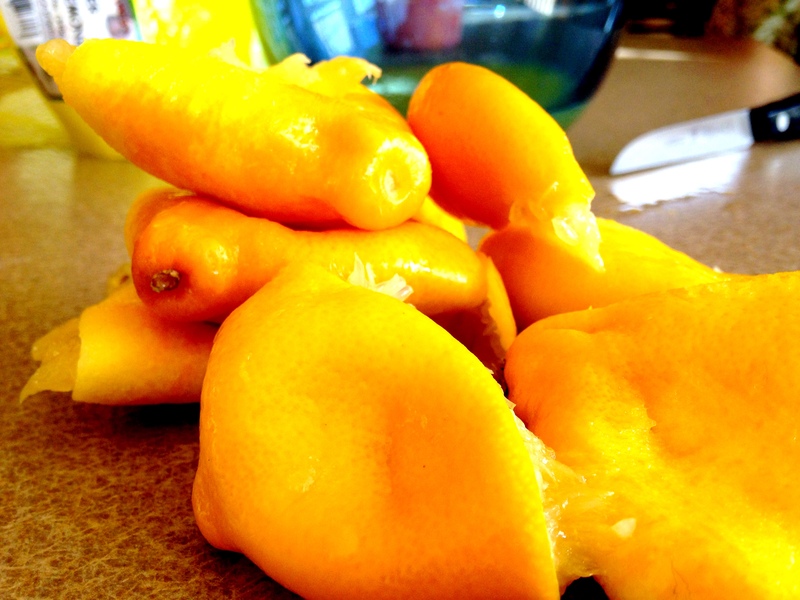 Meyer lemons are sweeter and have a better chance of helping your bars not be too tart. 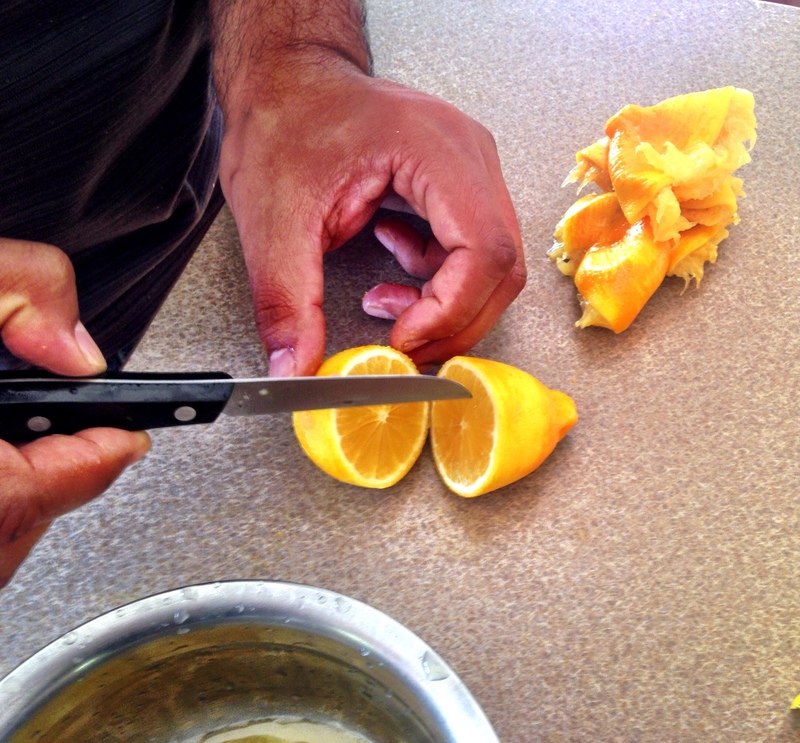 But if you use regular lemons or if you have tart meyer lemons, be sure to compensate. 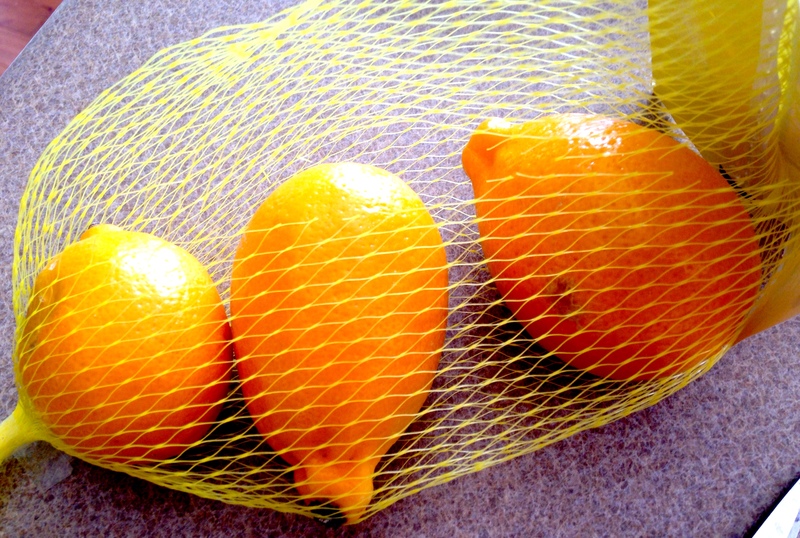 If you have tart lemons, use less lemon juice and add more sugar. 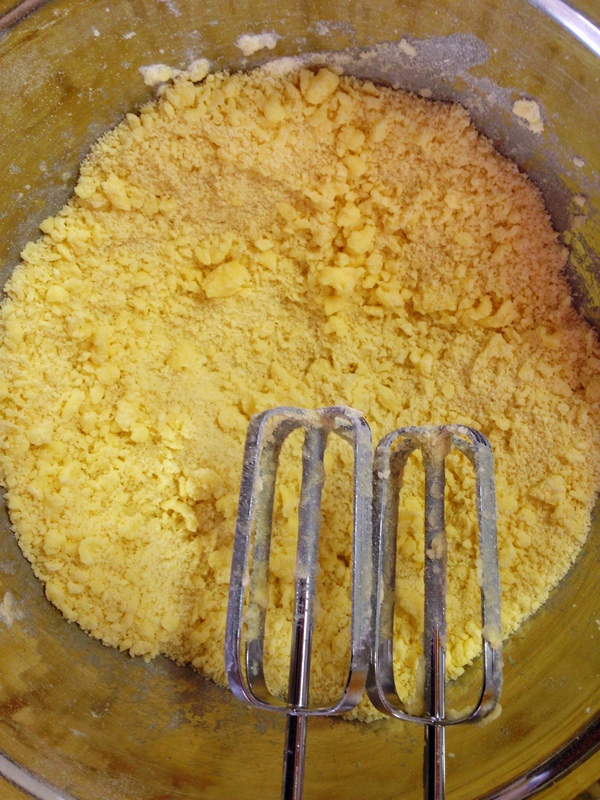 If your bold enough, taste a dot of your raw egg-sugar-lemon juice mixture to see if it is the right ratio of tart to sweet. I think for this recipe, it really matters that the crust chills, the crust cools, and the eggs are at room temperature. This will all affect the crust texture/bake and the filling setting. Ina suggests cooking the filled bars at 350 degrees, but 350 seemed a bit high for my bars (they got pretty brown on top in about 20 mins). I made the bars in a convection toaster oven, and I baked in an 8×8 rather than a 9×13. Both of these could have been why the 350 was too high, but I am suggesting to bake at 325 degrees. Just know that my 325 degree oven temp suggestion was not tested. I used 350 in the convection toaster oven. Phew. Lots of things to think about in this recipe, but it is honestly pretty easy and the end result is totally worth it. I think this is the best dessert I have ever made. 3. Chill the crust for 45-60 mins. 4. Preheat oven to 350 degrees. Bake the crust for 15-20 minutes or until the crust is lightly browned all over. If your oven is like mine and has more intense heat in one half, then turn your crust while baking so one corner does not get too dark. 5. When the crust is browned, remove and let it cool on a wire rack. Let the crust cool for a minimum of 30 minutes on the rack. An hour would be ideal if you have the time. 6. As crust is cooling, turn oven down to 325 degrees and prepare the filling. 7. 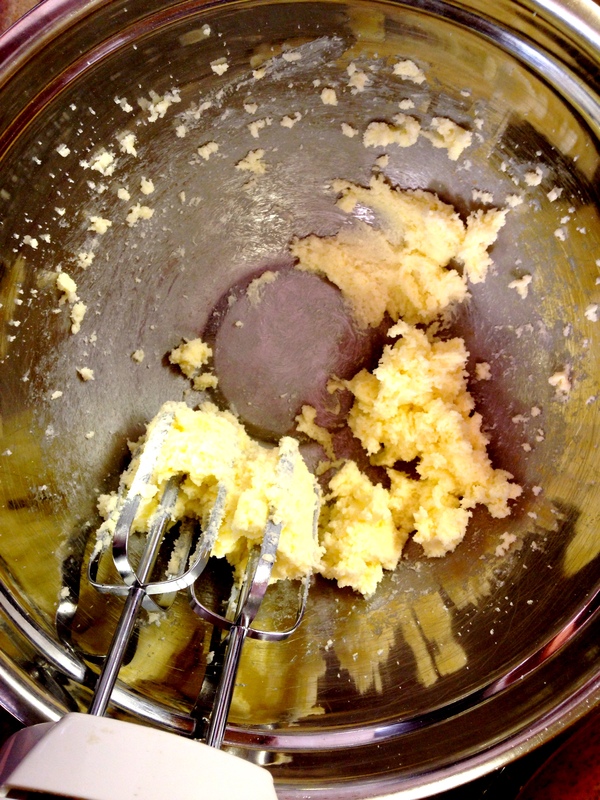 For the filling, whisk the eggs, sugar, lemon juice, lemon zest, flour, and a pinch of salt (for good measure). The filling should be thick but still runny (I know, it’s confusing.) If you have a doubt, add an extra tbsp of flour or so. 8. Pour the filling over the cooled crust. My filling went over the edges of the crust, and I thought I ruined it. I didn’t. It’s okay if it over flows the little walls. 9. Bake the bars until the filling is set. I baked my bars for 23 minutes at 350 and they were a bit too brown on top for my liking. I suggest baking the 8×8 pan for 20-25 mins at the 325 temperature. Bake for longer if your bars are still not set and don’t freak out (like me) if your bars are a bit brown with a skin on top when they are done. That’s how mine looked. 10. Let the bars cool to room temperature (or as long as you can humanly wait to eat them). 11. 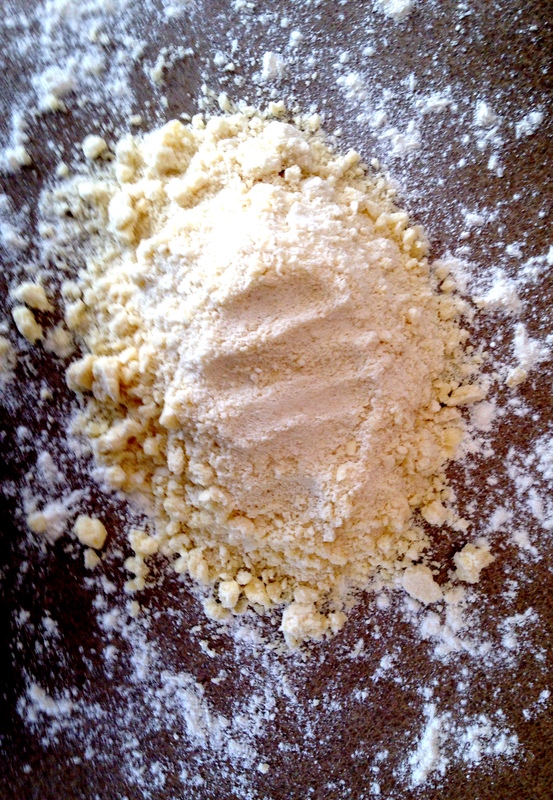 Dust with powered sugar and cut into pieces. So delicious! I am going to try them too.